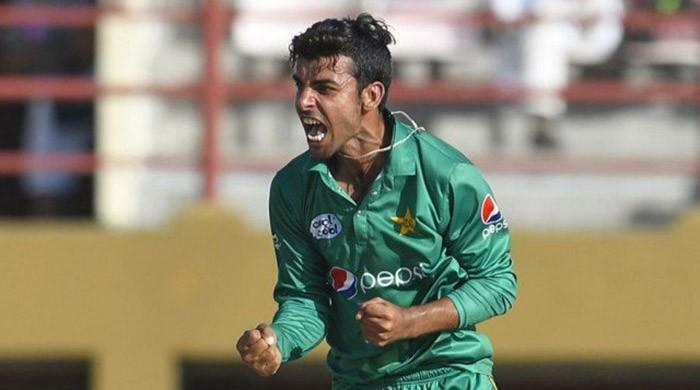 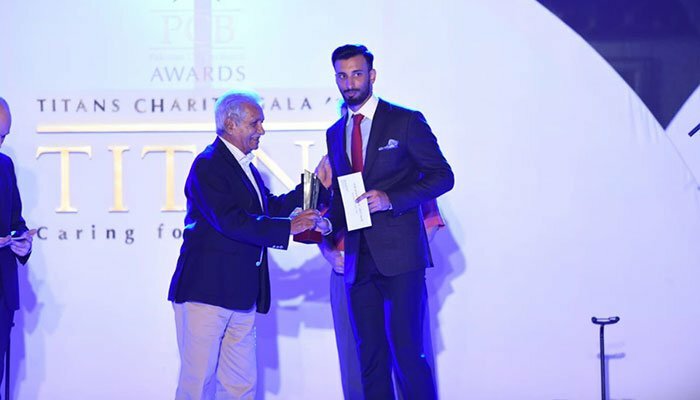 KARACHI: Pakistani batsman Fakhar Zaman bagged the Special Award for Outstanding Performance at the Pakistan Cricket Board (PCB) awards held in Karachi on Wednesday night. 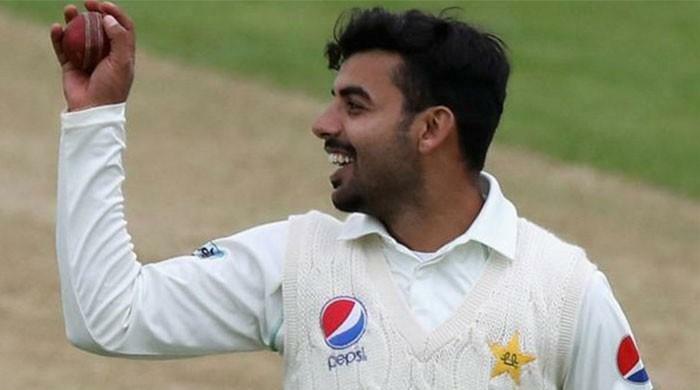 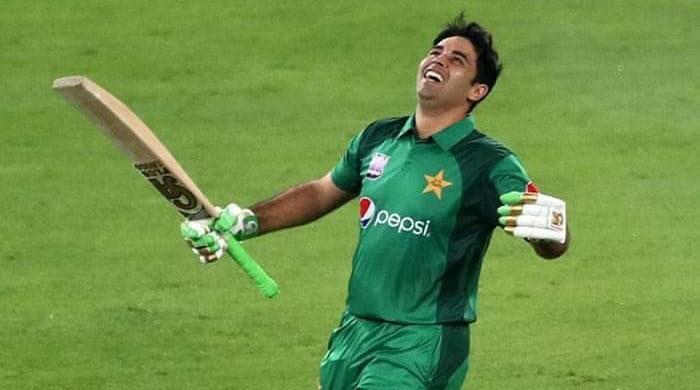 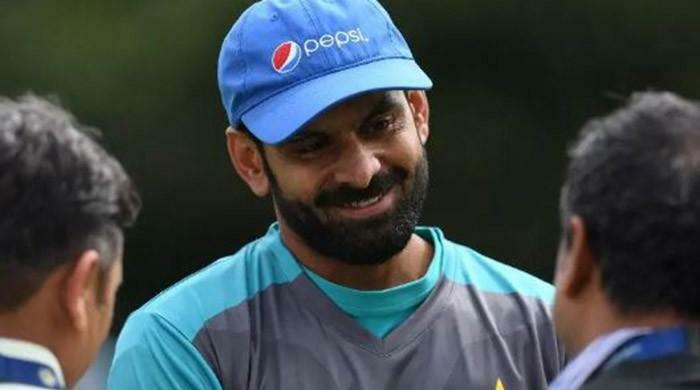 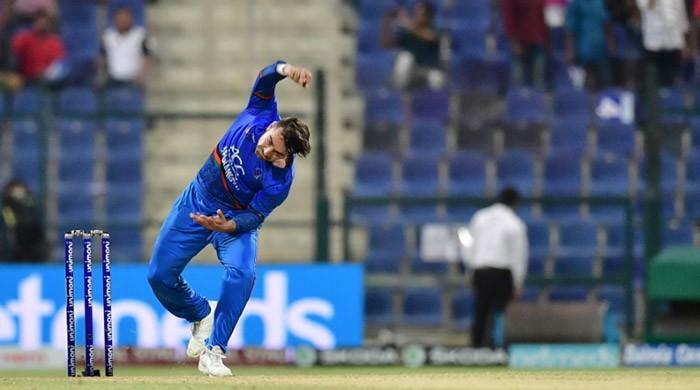 Zaman recently became the fastest batsman to score 1,000 runs in one-day international (ODI) history during the recently concluded series against Zimbabwe. 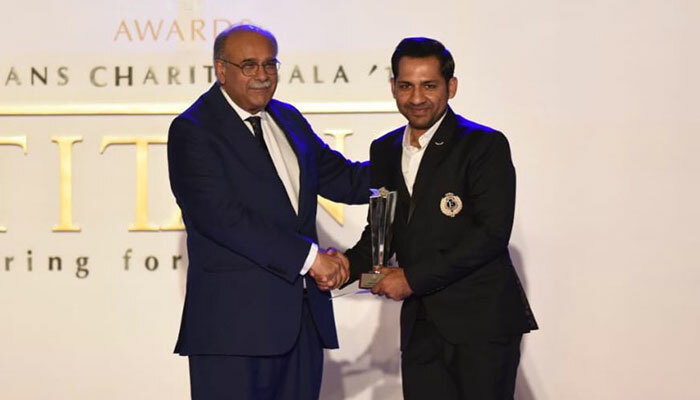 Captain Sarfraz Ahmed was awarded the Imtiaz Ahmed Spirit Award and Rs1 million cash prize. 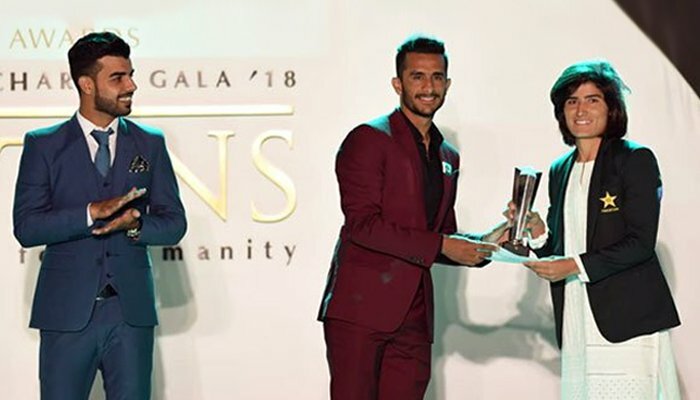 For bagging 27 wickets last year, Muhammad Abbas won the award for the Best Test Player, while Hasan Ali won the Best ODI Player award. 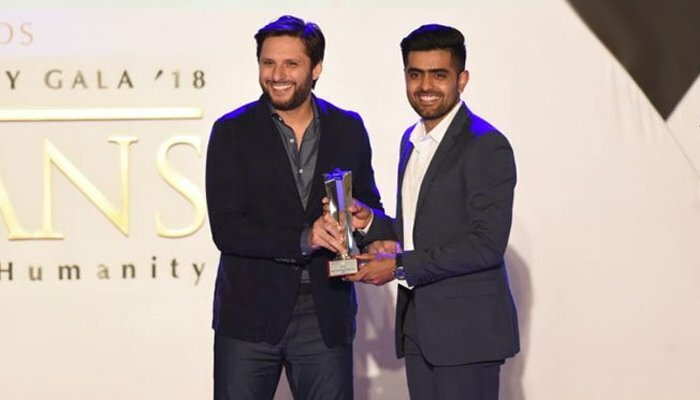 Babar Azam was awarded the Best T20I Player and Faheem Ashraf won the Best Emerging Player award. 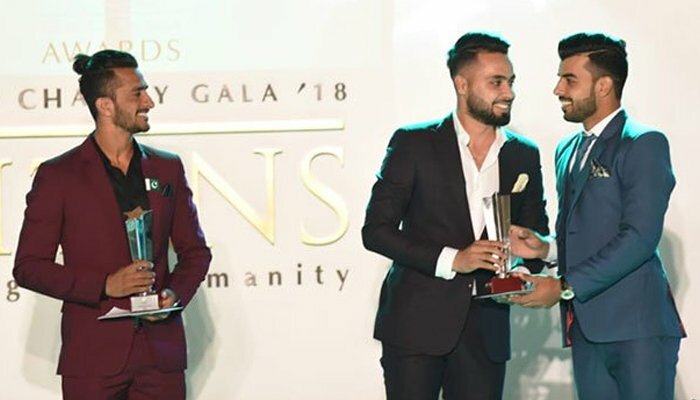 For their performances in the domestic circuit, Shan Masood received the award for the best batsman in the domestic circuit for scoring 1,857 runs, while Aizaz Cheema was awarded the best bowler in domestic cricket for his 78 wickets. 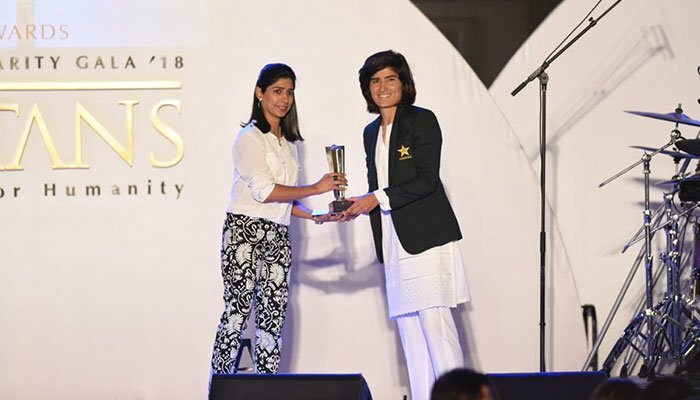 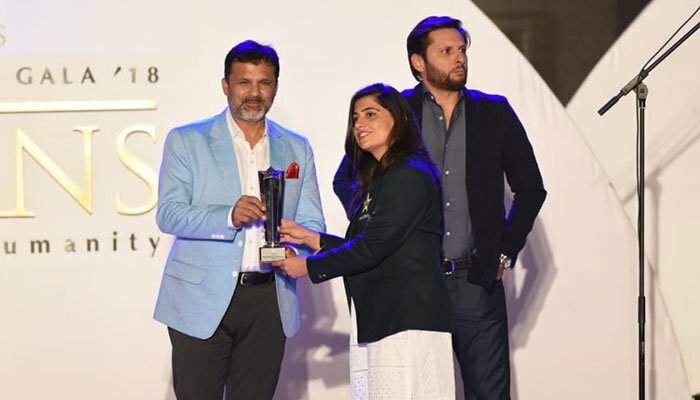 In women's cricket, former captain Sana Mir was awarded the Best ODI Player for her 259 runs and 21 wickets, while all-rounder Javeria Khan was awarded the Best T20I Player. 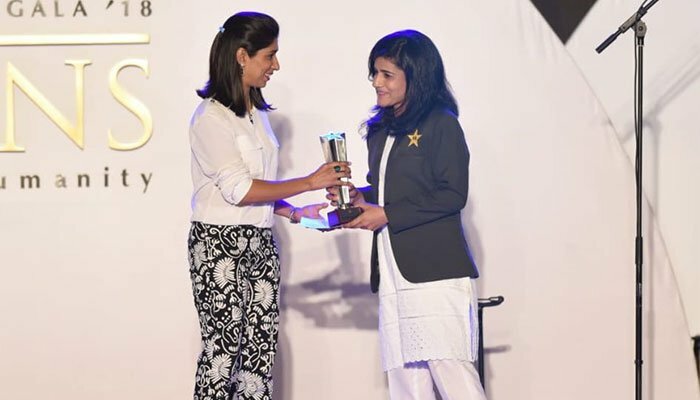 Fast bowler Diana Baig was the recipient of the Best Emerging Player and Best Bowler in the domestic circuit for her 18 wickets. 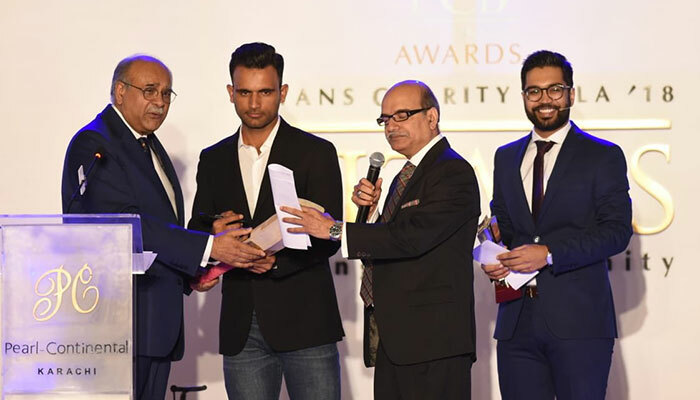 Speaking at the ceremony, PCB chairman Najam Sethi said the Pakistan cricket team has found the discipline it had been lacking. 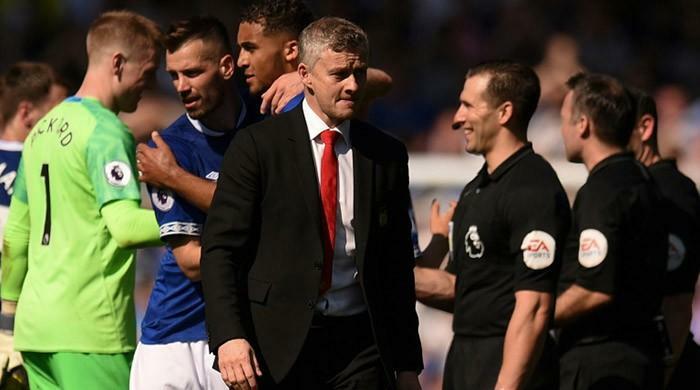 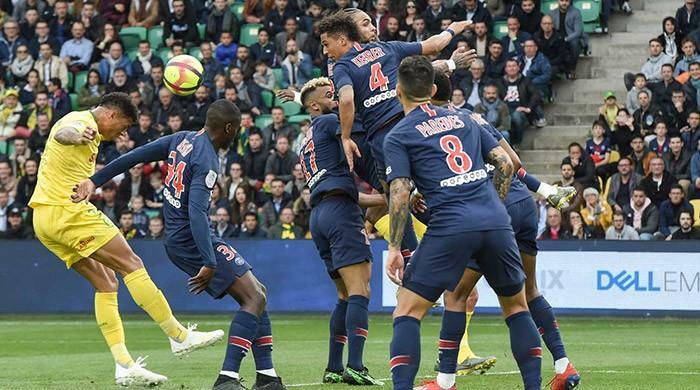 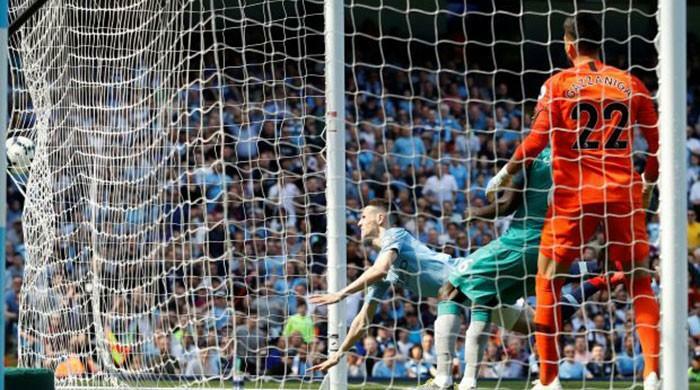 "The team's performance has improved due to the discipline and professionalism."